The Winchester Speedway would like to welcome Your Company to the most exciting marketing and advertising opportunity in the world today, “Motorsports”. The Wall Street Journal states, “Motorsports is the number one spectator sport in America with over 52 million fans across the country”. 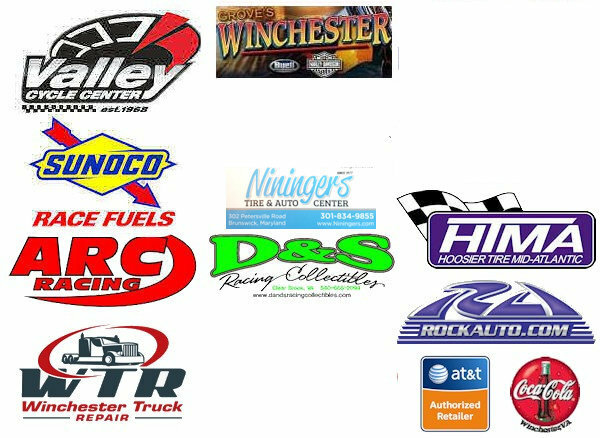 The Winchester Speedway understands how vital it is to promote and publicize our corporate partners. Therefore, The Winchester Speedway will make our drivers and fans aware of Your Company's support of our community and impact on our local economy. Marketing at The Winchester Speedway is not only cost effective, it's fun and smart! The Winchester Speedway has many partnership and promotional opportunities available to your business. If you are looking for a cost effective marketing platform then The Winchester Speedway is for you! The Winchester Speedway knows every business is different. For this reason, we can design a package for your company that offers a wide range of features and benefits by incorporating the elements you feel will best achieve your goals by Marketing with The Winchester Speedway. We are offering special opportunities to local, regional & national businesses to promote their business at our weekly or special events. We are excited at the possibilities of having your company become involved with our speedway. 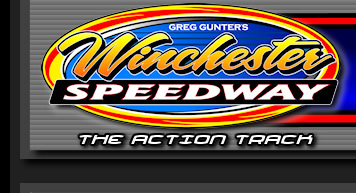 The Winchester Speedway is proud to promote a fan-friendly, family atmosphere. The opportunities are endless for your company to join The Winchester Speedway as we proceed into becoming the region's finest option for family entertainment.